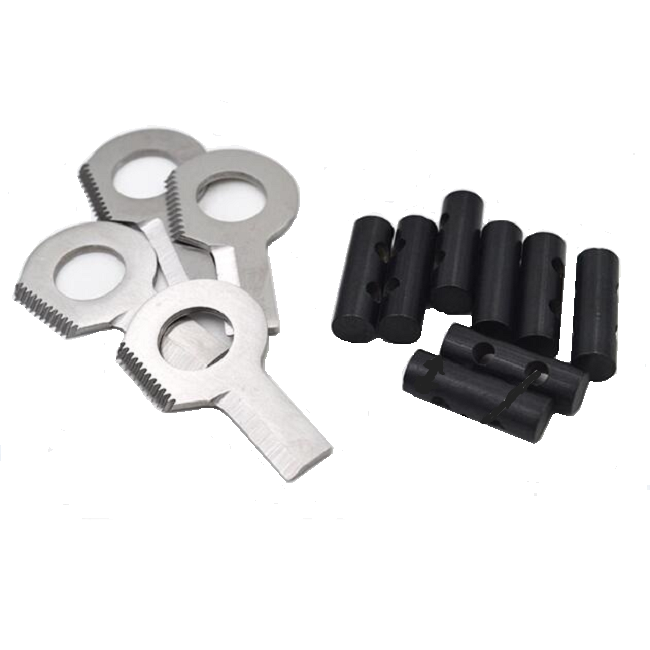 The TBS Firesteel has been a phenomenal success and this is the 9.5mm version is the same Ferro rod that is in our steels. 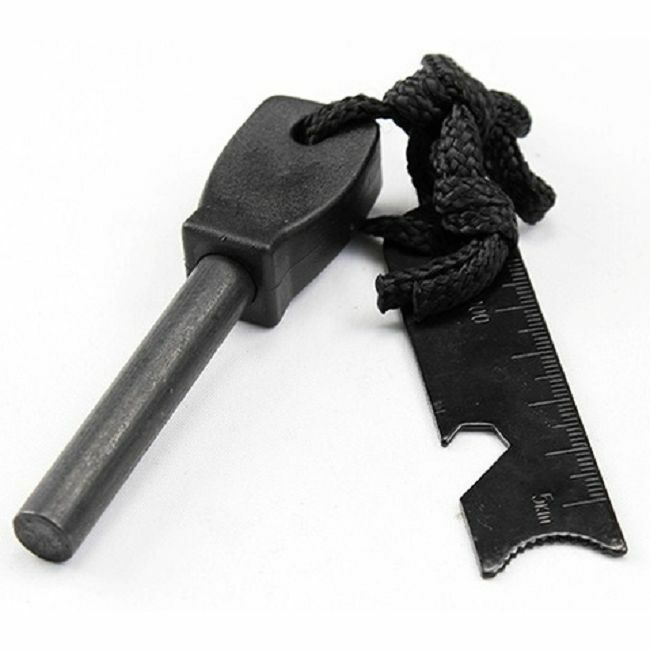 There is a choice of 2, the Army sized blank and the super sized 12.5mm blank (available in store) which is the same size as the steel in our Fatboy firesteel. 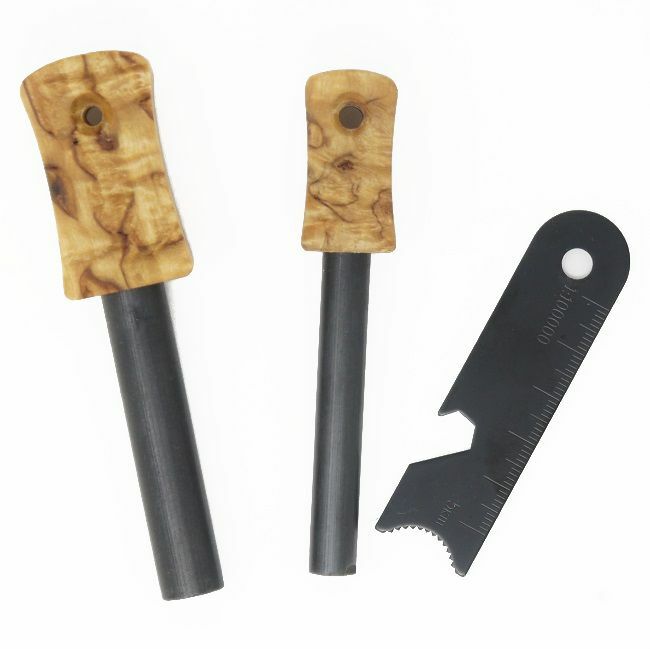 They are ideal for making your own firestarter, simply handle it with your own choice of material or simply leave it bare for a more compact way of storage in survival kits. We find they are ideal for adding to any survival kit and you can simply wrap it with paracord to fashion a handle when needed. The Fatboy sized blank also has a pre drilled hole so you can attach a lanyard and striker if you so wish.